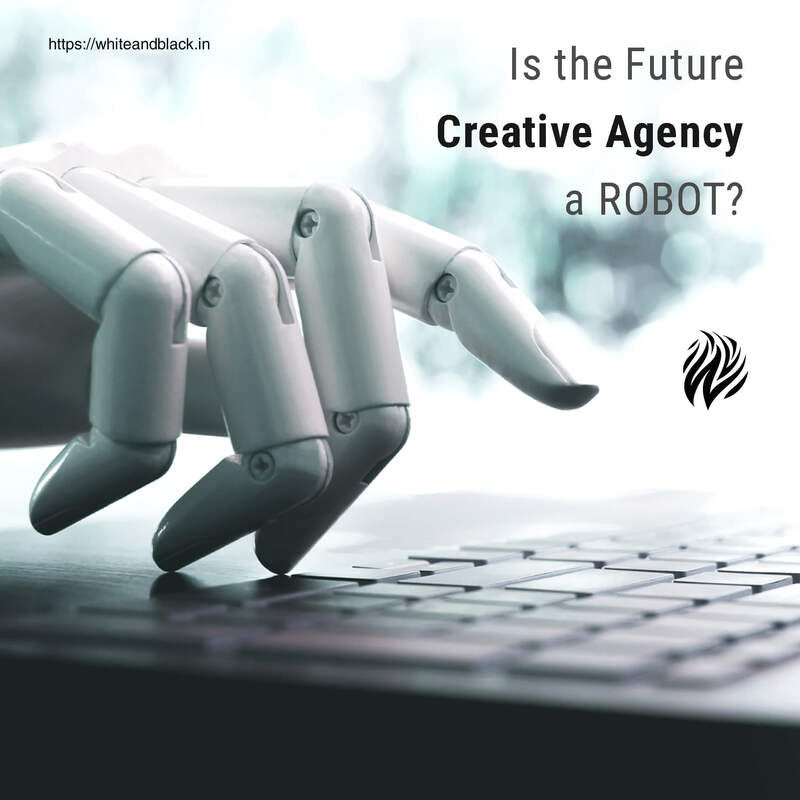 Is the Future Creative Agency a ROBOT? Understanding the psychology behind logo colors. Diwali! It’s time for the big show from Creative agencies.